person, or a disabled individual. creating hundreds of thousands of jobs. to strengthen this vital program by co-sponsoring H.R. 1025/S. 2420. The Park City government, at all costs, ought to challenge Vail and fight for keeping "Park City" a well-respected place on the map. Vail Resorts is attempting to trademark "Park City," in an effort to protect the "Park City Mountain Resort." This is a huge overreach. Park City is the locator for the mountain resort. It is not and should not be anymore than that. It would mean that any use of the term "Park City" by the Deer Valley Resort would be a potential trademark violation. 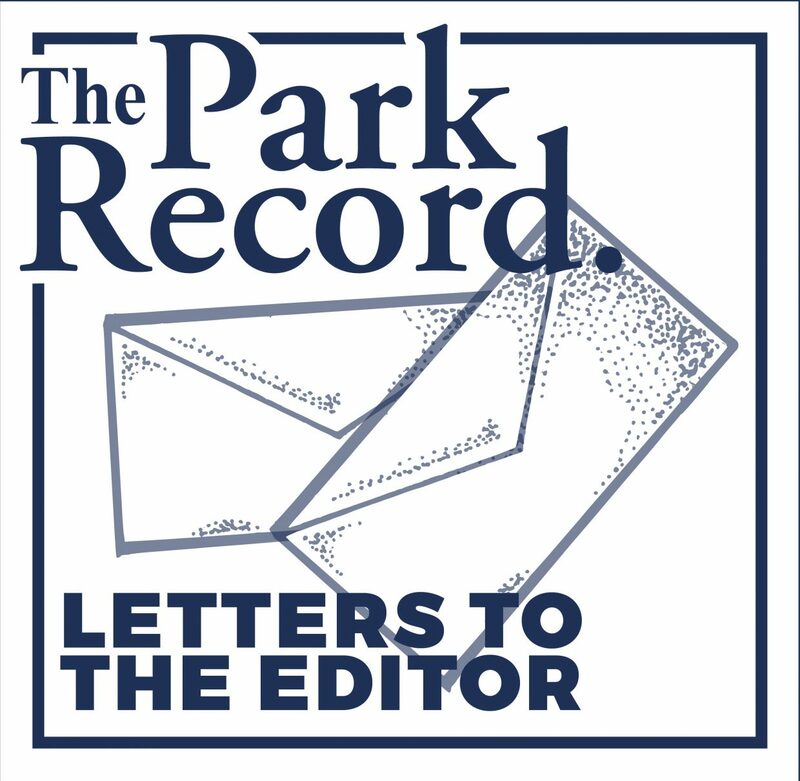 Permitting Vail to own "Park City" means that all residents, businesses, city servants, mine operators, miners, ski resorts, and all employees who have worked to build our town since 1872 have now placed the town under Vail’s control. A corporation would now own the past, present and future of Park City. All businesses that have "Park City" in their names are at risk of legal action by Vail, at Vail’s choosing. Park City is a town visited by hundreds of thousands every year. 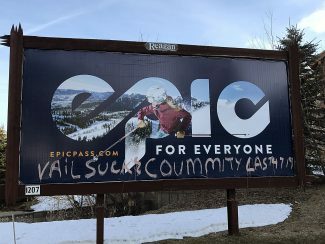 Vail owning "Park City" grants too much power to a corporation. This isn’t Disneyland. I extend my whole-hearted support of Logan Wilde in his campaign to serve in Utah House District 53. Logan is a man of action. Whether it’s working on his family’s ranch in Croydon, or making a difference as Chairman for the Morgan County Council, Logan rolls up his sleeves and gets to work. I’ve contacted Logan about issues in our community and, on occasion, Logan has pro-actively reached out to ask my opinions on issues he knows are important to me. Logan listens intently and asks questions to better address my concerns. His tenure in governing Morgan County, and his experience in managing an agricultural business, provides him with perspective and understanding of the issues facing individuals and families who reside along the Wasatch Back. Recently, I attended a community meeting to learn about Logan’s viewpoints and ideas. I was impressed with his understanding of topics including education, economic development, public safety, and water conservation. I was encouraged by his practical approach for improving government efficiency and addressing growth issues. On a personal note, a few years ago when my family suffered an unexpected loss, Logan volunteered to tend to the details of services at the Croydon cemetery. That’s the type of person I’ve found Logan to be — someone who steps up to carry the load and help others. I know, based on my experiences, Logan takes a pro-active approach. He doesn’t wait to be asked to get involved, or for someone else to fix problems. Logan is respected by citizens, business owners, and community leaders for his can-do attitude and hard-work that result in positive and productive things happening in the places we live, work and raise our families. Join me in voting for Logan Wilde for House District 53 in the Primary Elections on June 28.